In Frame Structures, Susan Howe brings together those of her earliest poems she wishes to remain in print, and in the forms in which she cares to have them last. Gathered here are versions of Hinge Picture (1974), Chanting at the Crystal Sea (1975), Cabbage Gardens (1979), and Secret History of the Dividing Line (1978) that differ in some respects from their original small-press editions. 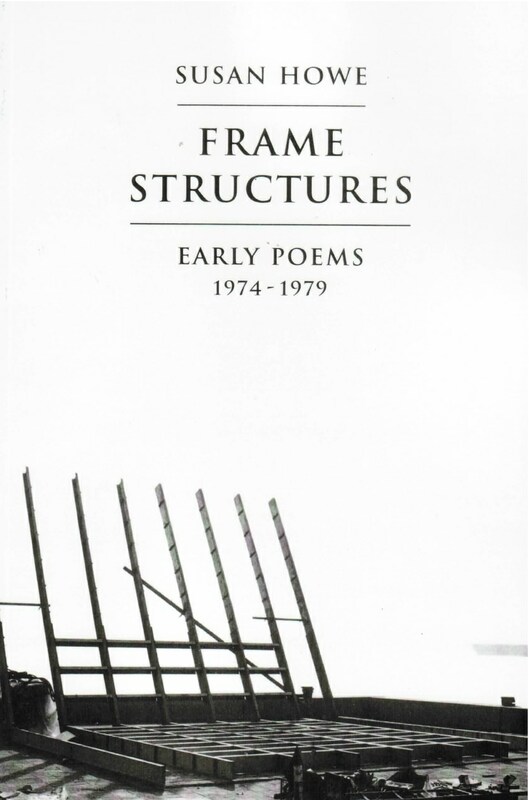 In a long preface, “Frame Structures,” written especially for this volume, Howe suggests the autobiographical, familial, literary, and historical motifs that suffuse these early works. Taken together, the preface and poems reflect her rediscovered sense of her own beginnings as a poet, her movement from the visual arts into the iconography of the written word. Susan Howe is a professor of English at the State University of New York—Buffalo. Most of her later poetry has been collected in The Nonconformist’s Memorial (New Directions, 1993), The Europe of Trusts: Selected Poems (Sun & Moon Press, 1990), and Singularities (Wesleyan University Press, 1990). She is also the author of two landmark books of postmodernist criticism, The Birth-mark: unsettling the wilderness in American literary history (Wesleyan University Press, 1993) and My Emily Dickinson (North Atlantic Books, 1985).